You can either use the form on the right to contact me or visit the contact page. Just send me an email with what you are looking for and I'll respond as soon as possible. Or if you just want to send a "hi" that's acceptable as well. 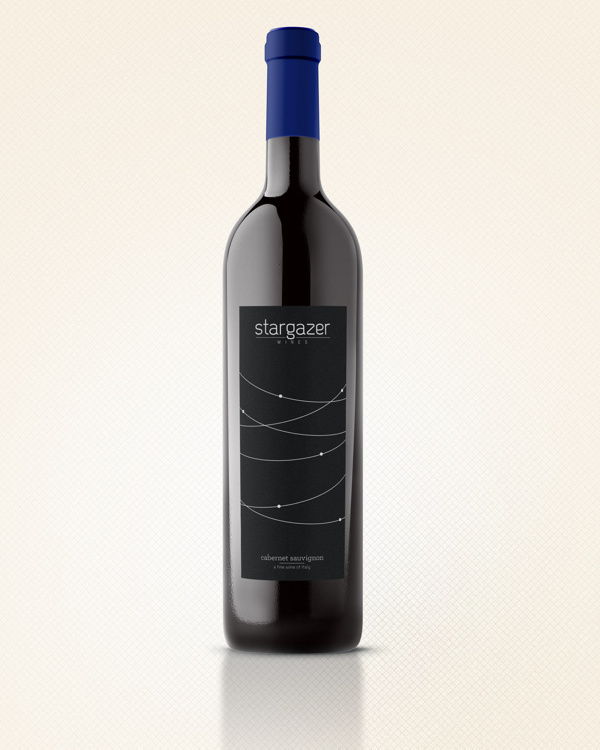 Stargazer Wines is an imagined winery in Italy. 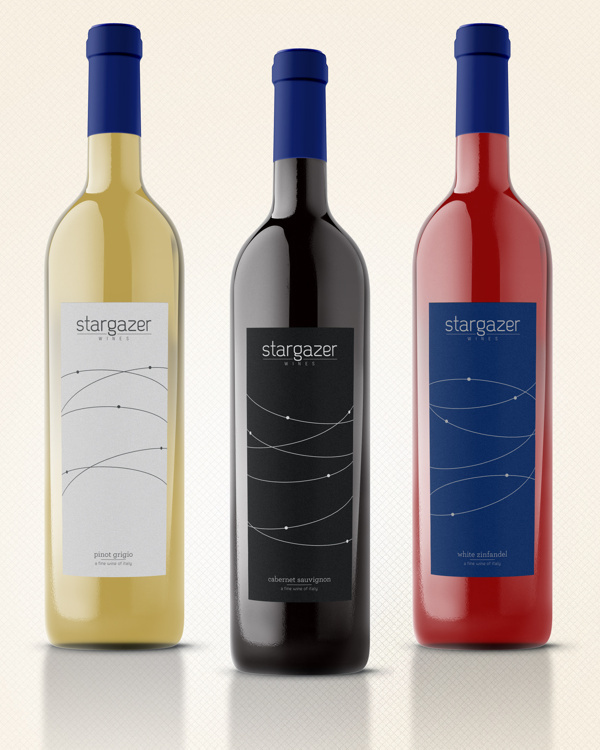 For this project, we were to create branding and bottle designs for our created company. I wanted to go off a simplified star map idea. 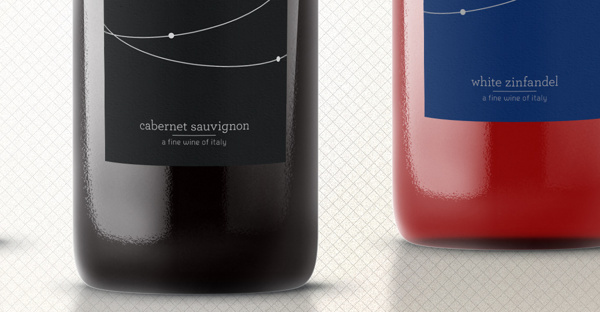 I created a minimalistic design to focus on the wine itself. Copyright © Billy Fasig 2018. All rights reserved. Please do not reproduce without the expressed written consent of Billy Fasig.